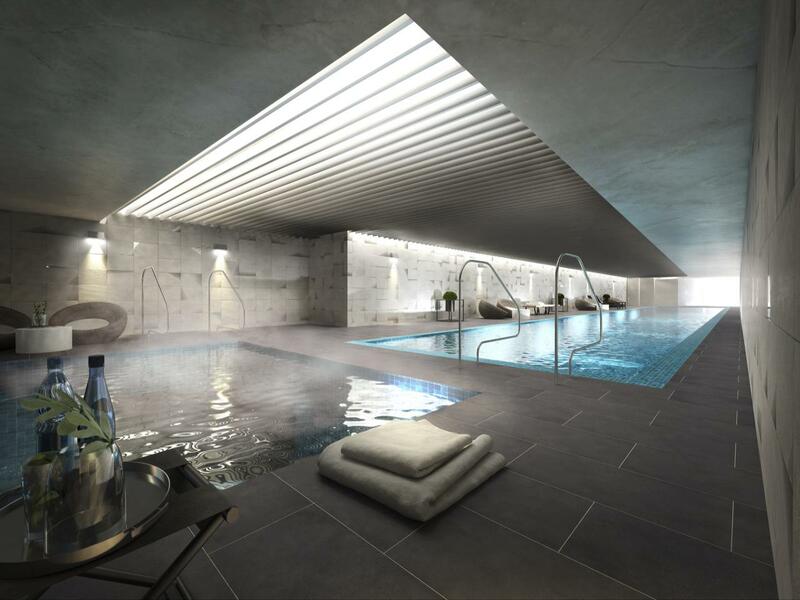 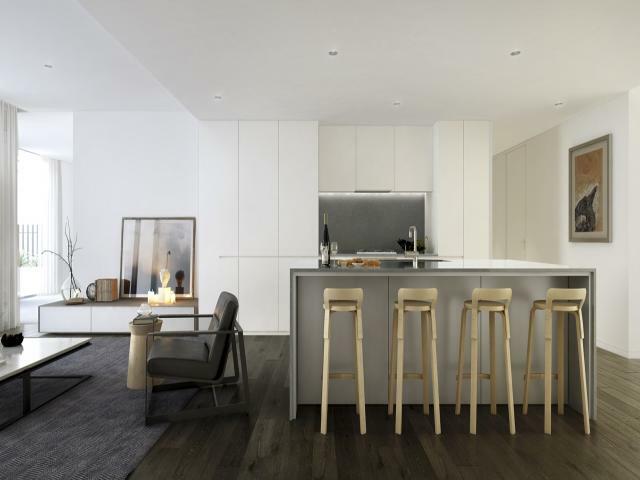 Armadale’s newest address for superbly crafted living. 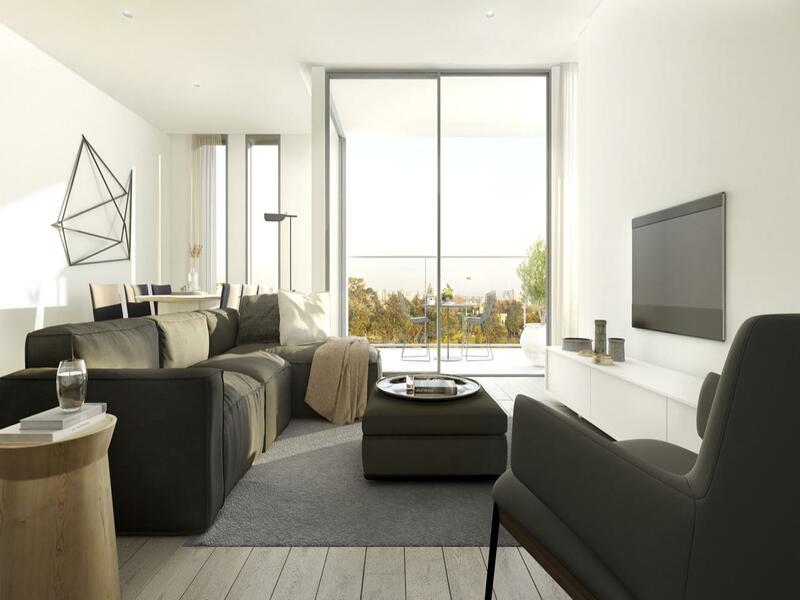 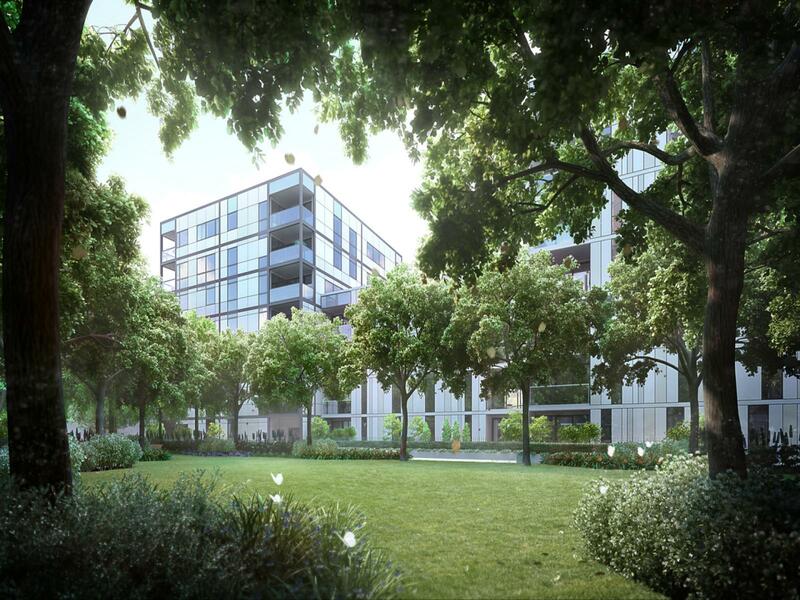 Toorak Park embraces the spirit of its revered location and introduces a new era of residential excellence to one of Melbourne’s most loved neighbourhoods. 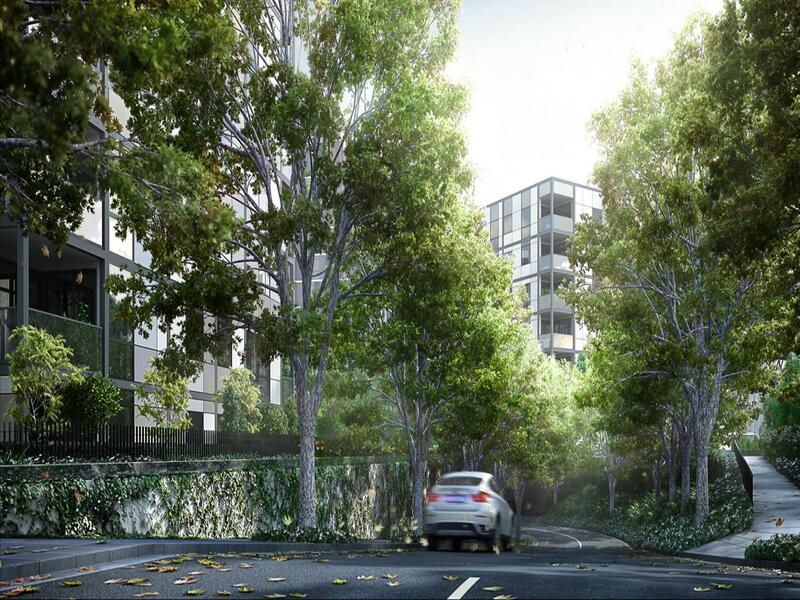 The master-planned design celebrates and adds to the charm of Armadale’s expansive, leafy streetscape. Nestled in four leafy quarters, Toorak Park is a ‘village within a village’, blending the suburb’s oldest part or Armadale’s.